* Reduce the huge amount of background blur. * Flip all 3d-touch menu icons to the left. * Reverse all items order. 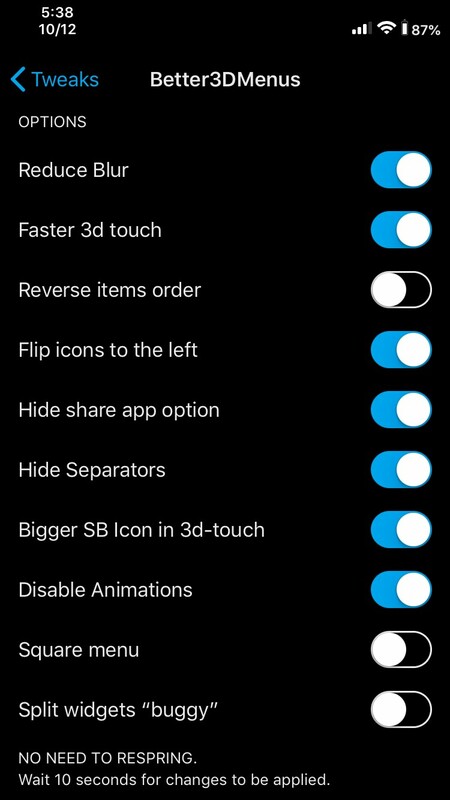 * Cool effect for the SB icon when 3d-touching. 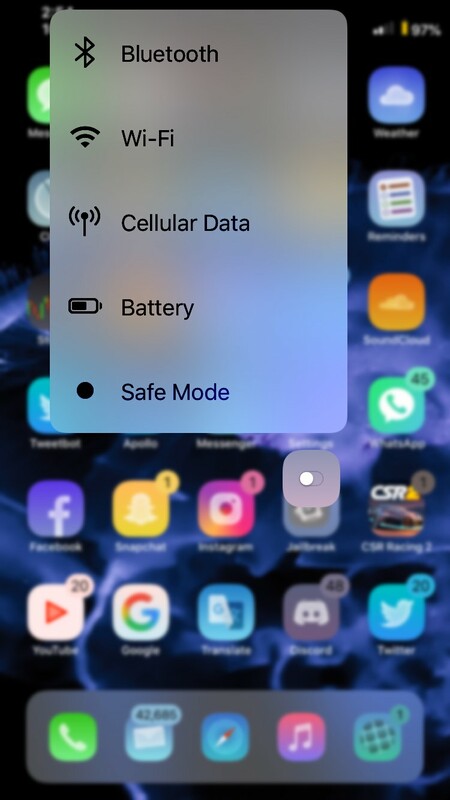 * Disable Animations for 3d-touch menus. * Configure options from settings. * No need to respring to apply changes.